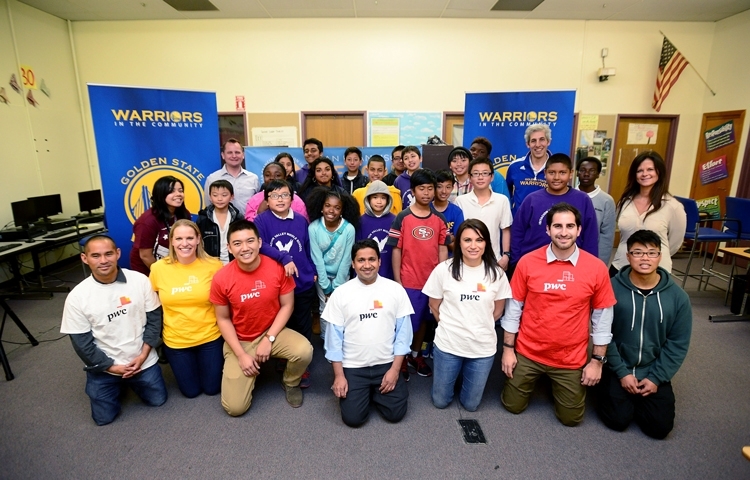 On Friday, March 27, the Warriors hosted an Earn Your Future event in alliance with PwC and San Francisco Unified School District (SFUSD) at Visitacion Valley Middle School in San Francisco.  Over 25 students filed into the computer lab at the Visitacion Valley R.O.C.K. Beacon Center to learn about financial literacy and responsibility from the Warriors and PwC. Read the full story at GS Warriors.